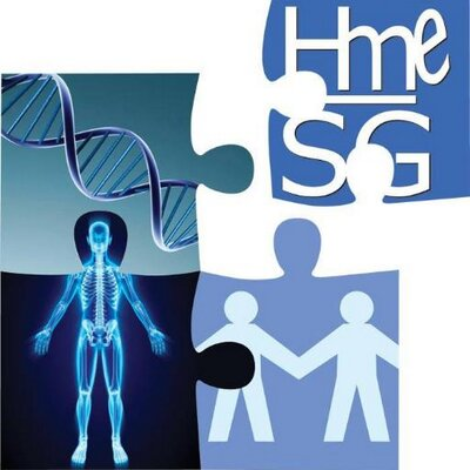 The Hereditary Multiple Exostoses (HME) Support Group is a voluntary, self-help organization in the United Kingdom dedicated to providing information and support to families affected by hereditary multiple exostoses, a rare disorder characterized by multiple bony growths (multiple exostoses) on the surface of various bones of the body. Such bony growths may cause deformities, such as of the shoulder, ankles, ribs and/or wrists. The disorder may be inherited as an autosomal dominant trait. The HME Support Group was established in 1997 and currently has approximately 300 members. The group links families in similar situations and geographical areas; holds regular meetings, publishes a newsletter and has a web site.